David Ortiz, signed up to watch his own home runs for another season. 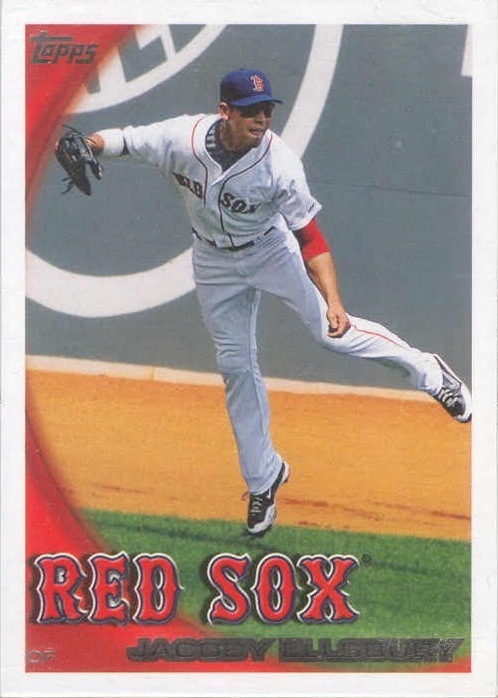 The last time the Boston Red Sox saw a player negotiation reach the arbitrator’s desk was 2002, when the team won their negotiation with pitcher Rolando Arrojo. He went 4-3 that season, pitching mostly out of the bullpen when he wasn’t hurt, and was let go at the end of the season. It was about as unmemorable a year as a pitcher can have. Today, Boston almost went to their first arbitration hearing in a decade with David Ortiz. The designated hitter was reportedly looking for north of $16.5 million, while the Red Sox were about $4 million below that. But the streak continues. 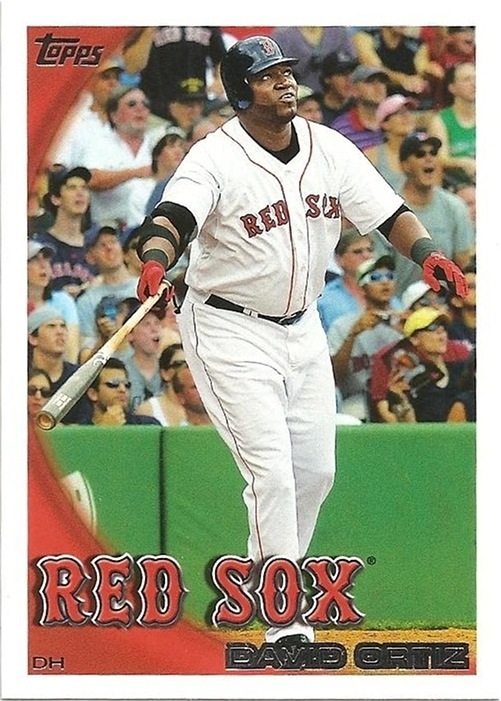 Early this morning, Ortiz and the Red Sox split the difference, and for a mere $14.575 million, Big Papi will be the DH for the 2012 Sox. So, as a baseball fan and, specifically, a Red Sox fan, this has been a depressing few weeks. The pit-in-the-stomach feeling that followed missing out on the playoffs seemed to be the bottom. But the exiling of the manager, the departure of the general manager and having to deal with idiot fans and their brethren within the Boston media clamoring for excuses and clinging to the weakest bits of “evidence” has been more than I care to tolerate. So, I’ve tuned out. I’ve watched some of the playoffs and World Series, and the moments I’ve caught have been entertaining. But, again, one of those seasons, whichever team I seem to like — Arizona, Detroit, Milwaukee, etc. — seems to get tripped up. I’d rather see the St. Louis Cardinals take the Series over the Texas Rangers, but the Rangers are up 3 games to 2 after some weirdness in Game 5. Alas. Whine, whine. Francona the first to fall? ... Say it ain't so. I suppose it stands to reason that there would be casualties in the wake of the Red Sox’ stunning loss to Baltimore on Wednesday night. 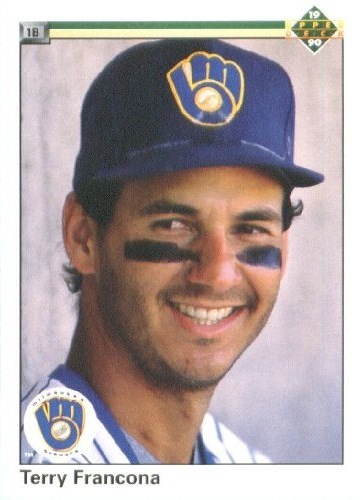 But the thought of Terry Francona being one of them makes me sick. In the region’s obsession to unfairly point every loss to one singular entity — Mike Torrez, Bill Buckner, Grady Little — fans, writers and talk show hosts have thrown out every name on the roster, hoping one of them sticks. The manager of an underperforming bunch, it’s no surprise that there are those calling for Francona’s head. But does the fact that pitchers stopped pitching and hitters stop hitting fall on him? I went to several Pawtucket Red Sox games this summer, a product of their being the top farm team for my favorite club, sitting half an hour up the road and offering a $7 general admission ticket. I saw six games with the up-and-coming Ryan Lavarnway in the lineup, either behind the plate or as the designated hitter. Hit hit at least one home run in each of those games, including one with two yard shots and another that put the PawSox ahead in the eight inning of a game that saw them clinch the International League’s North division.